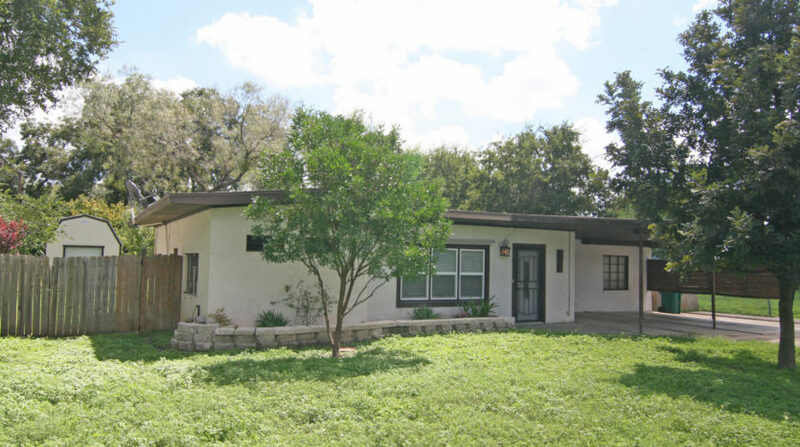 Great “sweat equity” opportunity for this 1960 vintage home! 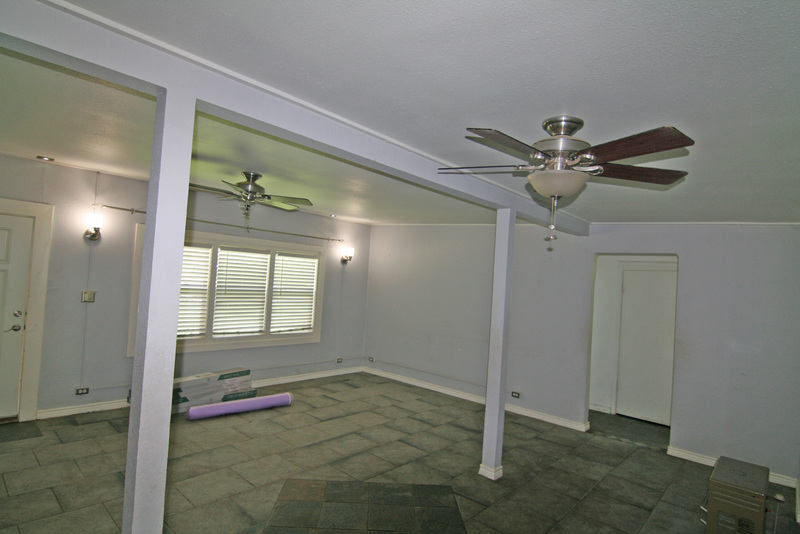 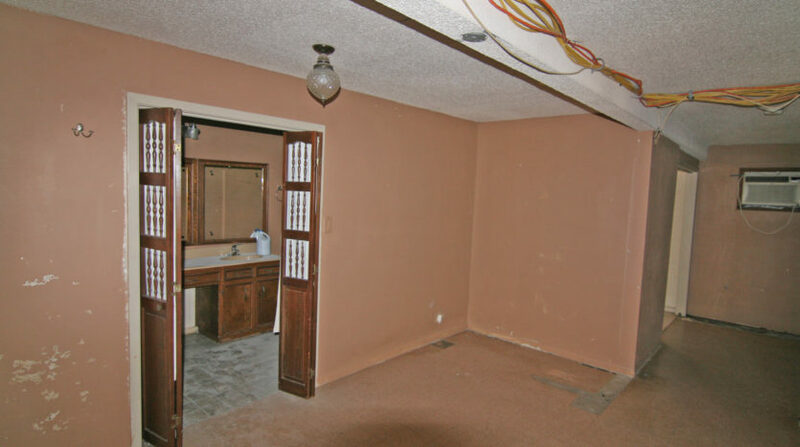 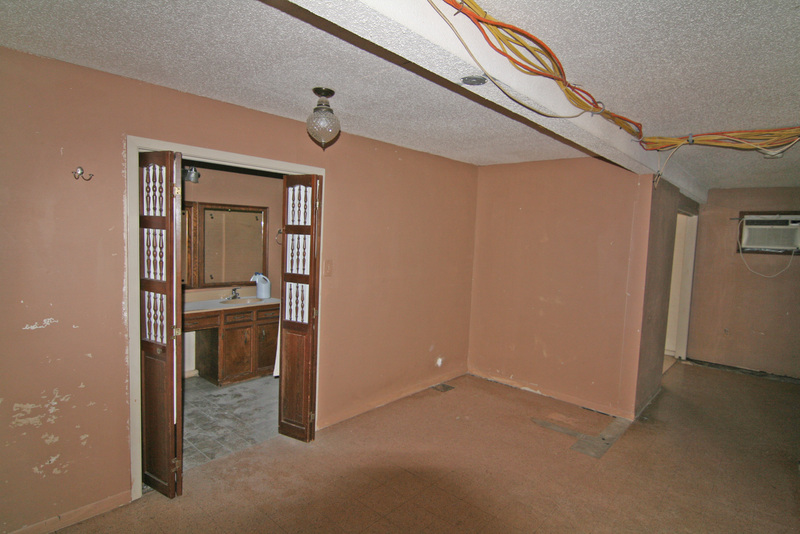 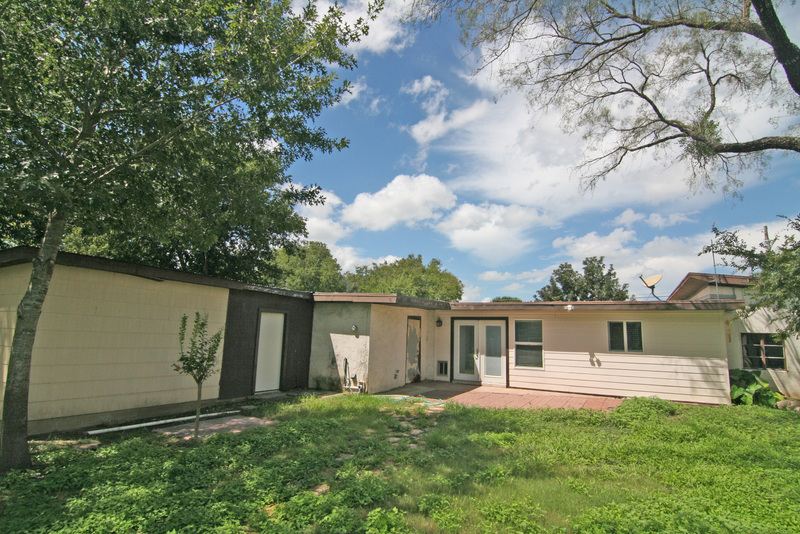 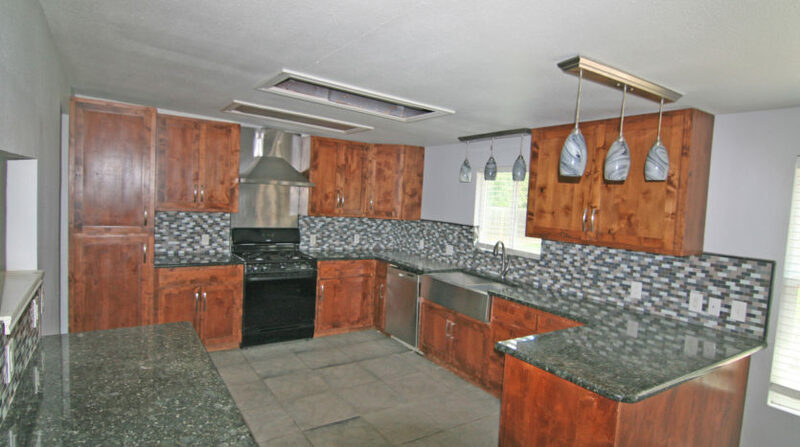 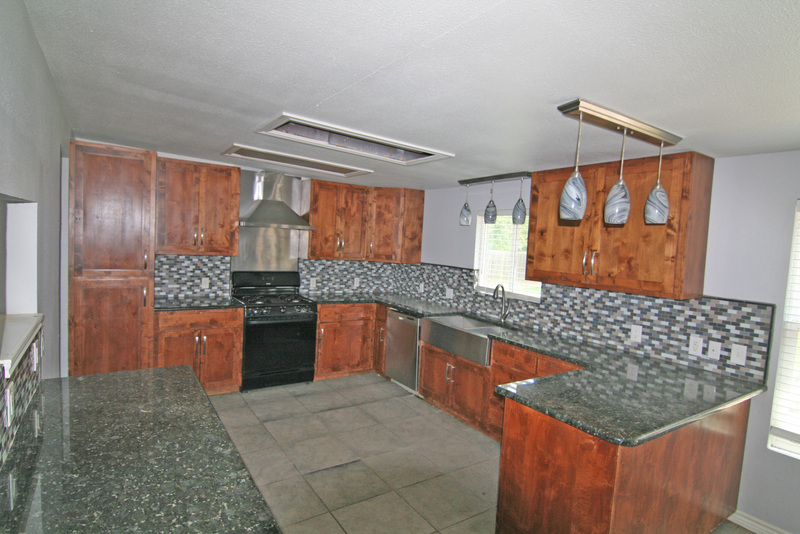 This 3 Bedroom, 2 Bath, approximately 1659 s.f. 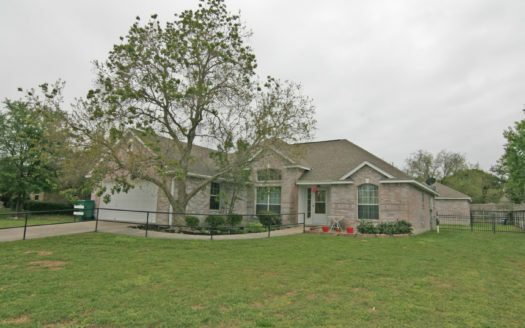 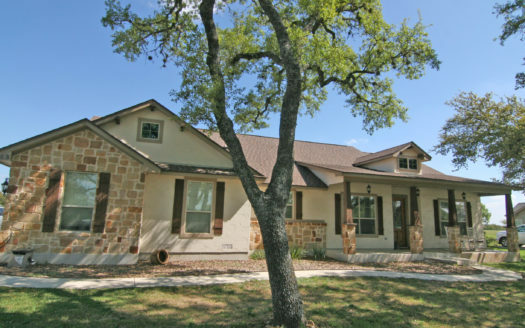 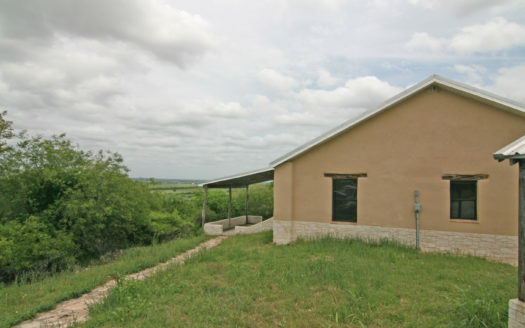 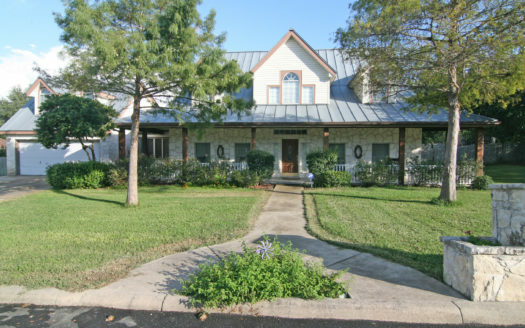 home is located in historic Castroville on a nice fenced lot with beautiful mature trees. 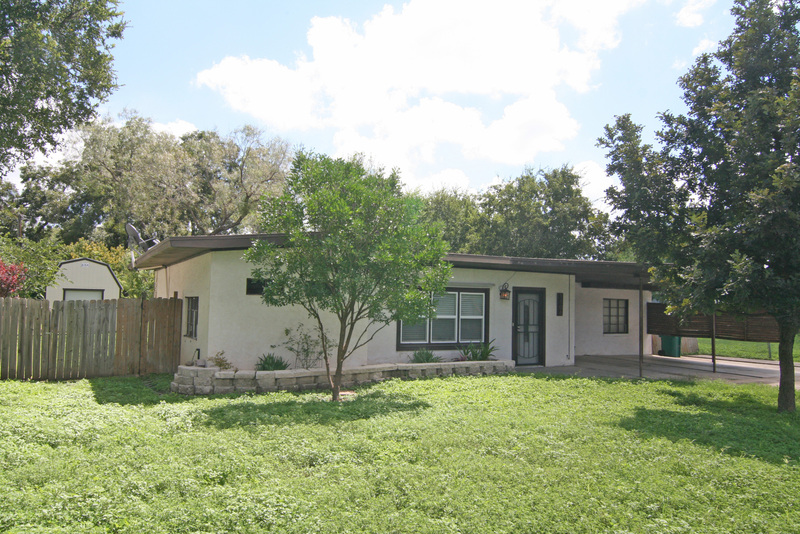 Home has been partially updated/remodeled but is till needing additional renovation including plumbing, electrical and Central Air. 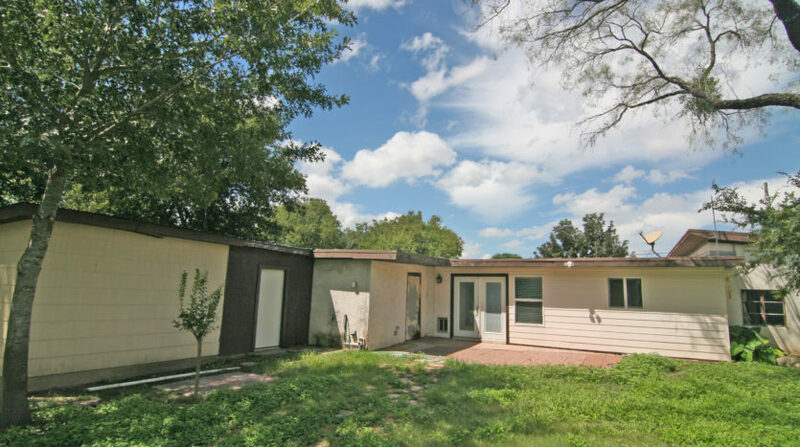 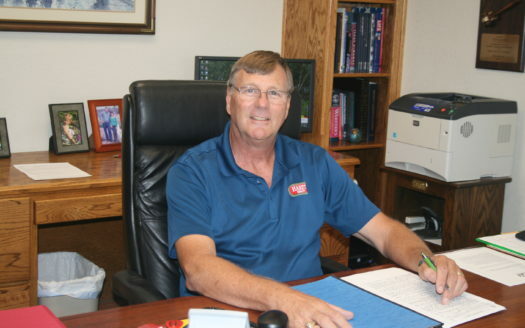 $138,000 Cash, FHA, VA or Conventional LoanThe above information was obtained from sources deemed reliable and is represented in good faith, but its accuracy is not warranted. 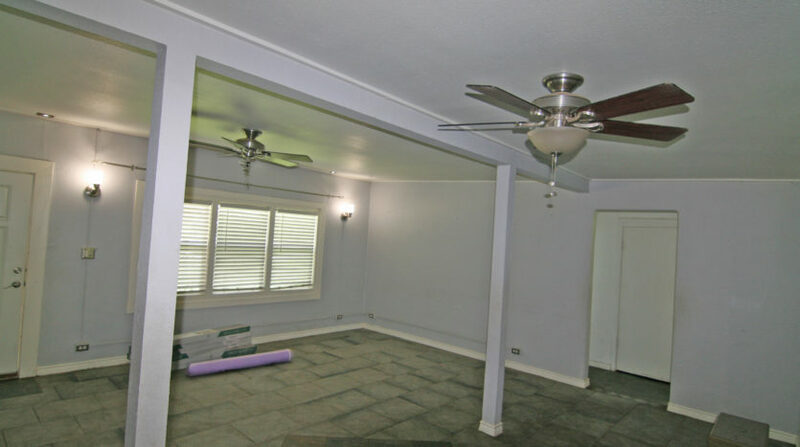 The availability and price of this property is subject to change.